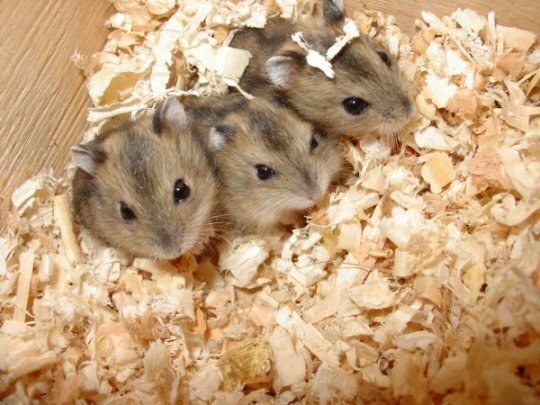 The life expectancy of Djungarian hamsters is not that high and depends on the conditions of maintenance and care. This should be considered before purchasing the animal. Below animal lived happily ever after, you should abide by the rules necessary for its existence. 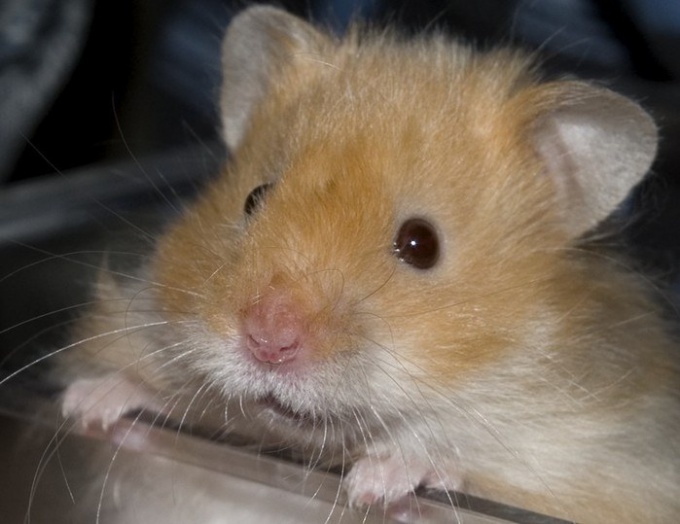 The life expectancy of hamsters, alas, not so long as many other Pets. Therefore, before buying a hamster you need to understand that the life of a pet is very modest. Hamsters in captivity live for a couple of years more than in the wild. On average, drugarice live 2-3 years. During this time the body wears out the hamster, and the animal dies a natural death, regardless of the conditions because it is fixed by nature. The life of all hamsters are almost identical. Despite the short life, caring for a hamster is an interesting and exciting experience for both adults and children. If you want to have Jungaria, it is safe to do so, do not get hung up on the age part. 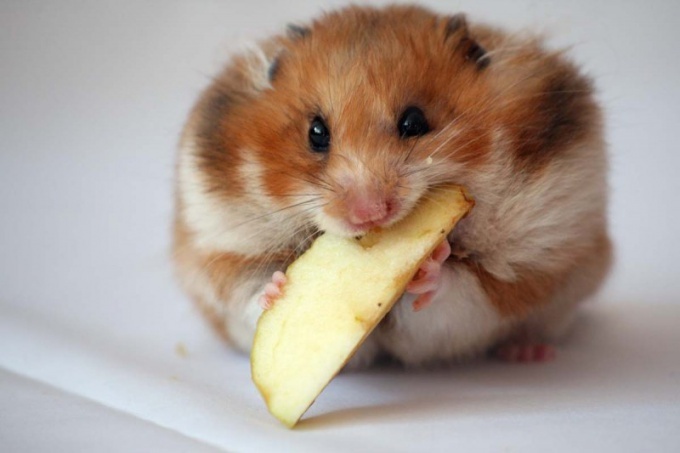 Known rare cases where hamsters lived for over 3 years with a comfortable environment. 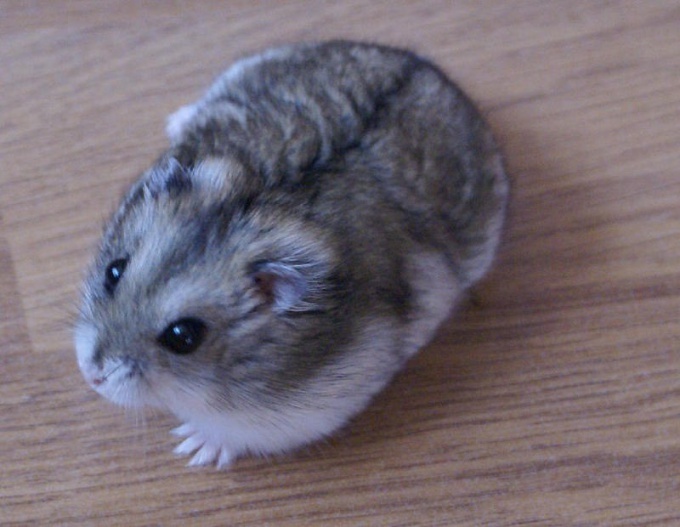 If it is correct to follow the rules of care for a hamster, to follow the right diet, then it is possible that the hamster will be long-lived. The most important thing is to surround the pet with the atmosphere of love and care, which is one of the main factors in his long and happy life. So, how in the end live pet depends on its owner. Unbearable convenient for home detention, but require careful care. Before buying a hamster you need to read special literature or to consult a veterinarian to know how to properly care for these animals, thus providing it a long life. Choosing the Djungarian hamster, you should pay attention to its appearance - hair should be soft and silky, eyes - shiny, and the animal is active and lively. After that you need to find a spacious cage. It is desirable that it was equipped with a special container for water. It is a steppe animal and quite active. They need a lot of space. The bigger the cage, the better. Rodents need to be fed special food, which must contain all the necessary vitamins and minerals. Food can be purchased at any pet store. If the animal does not eat a certain food, you should try to buy another. Poor appetite can also be the cause of the disease. In this case, you need to visit the vet. Besides the special food, dzungaricus should be fed with grass, vegetables and fruits, you can give the grain. For the teeth of hamster can be useful twigs of the tree. Definitely in the cage should be water for the rodent. To extend the life of a hamster, you need to carefully monitor the animals. To prevent drafts, as it is a heat-loving animals. 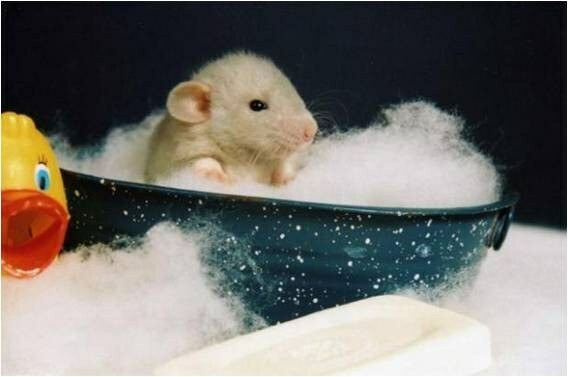 Keep the cage clean to avoid germs and infections that are dangerous to the life of the hamster. You need to observe the behavior and activity of the animal, at the slightest manifestations of sickness or disease immediately contact your veterinarian. If all the rules care Jungaria a long and happy life of a pet is provided. 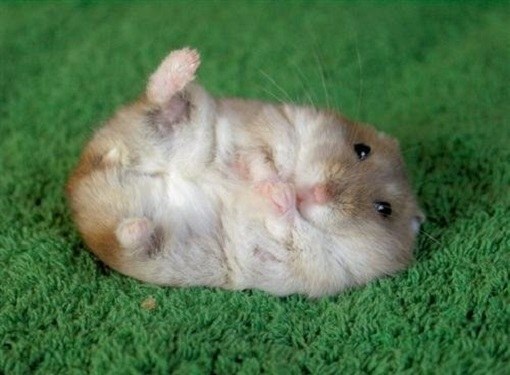 How many live hamsters, so they continue to delight their owners joy and mobility.